The Apple Graphics for PowerPoint is ideal for business presentations referencing logistics. The slide design can show an analysis of the steps and components that allows for the proper implementation of a company plans and projects. This is important in determining the specific level of priority given to the project, as well as the related weights given to each component. 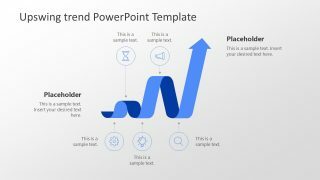 Shown on the PowerPoint slides are four main elements represented by minimalist icons. These are shown as a set of gears, a bar graph, money, and a magnifying glass. These can symbolize components such as manpower and services, statistical data, financing, and research. These elements interact with each other to sustain the project. For example, statistical analysis allows the presenters to determine the level of financing which the project demands. These, in turn, are gathered from quotations for different services, through extensive research. 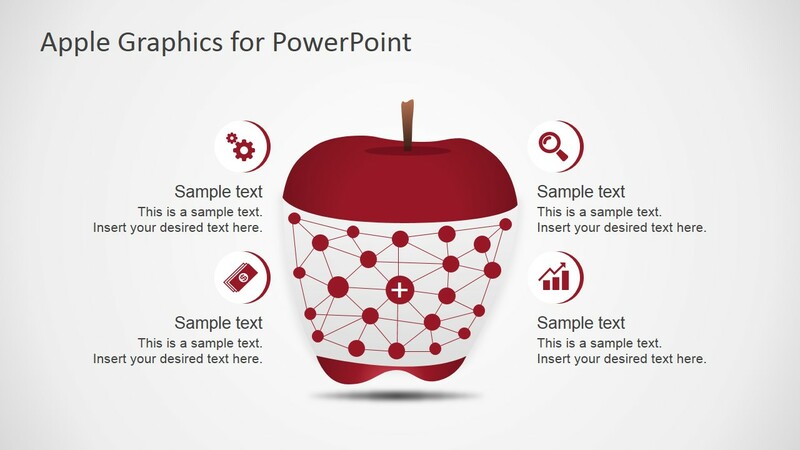 Included in the PowerPoint template is an clipart of an apple in the process of being peeled. It can be used as a metaphor for revealing the core of a project. The components can be discussed as tools through which the company can unlock the potential for future growth, and, in turn, future profits. 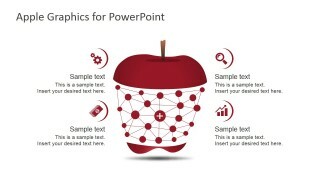 The apple PowerPoint graphic can refer to educational facilities, as the giving of an apple is often related to teachers. The business plan can have something to do with increasing the presence of the company in schools. It can be utilized in the presentation of projects for corporate social responsibility. 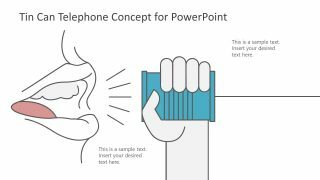 Vector drawings are used in the Apple Graphics for PowerPoint to create a simple and appealing presentation. This creates a calm visual that is designed to not overwhelm the content of the presentation itself. 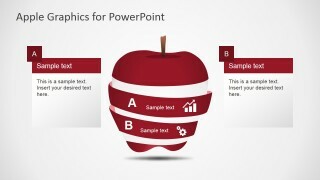 The PowerPoint objects are fully editable, allowing for greater flexibility in the use of the slides. 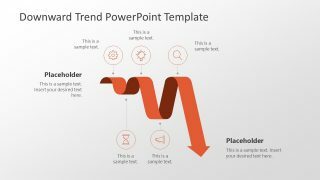 The presenter can choose to download other PowerPoint Templates for complementing their corporate strategies presentation from any of our Business PowerPoint Templates.